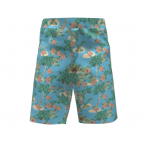 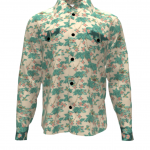 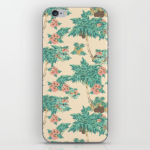 Presenting Retro Tropical – a.r.r.p. 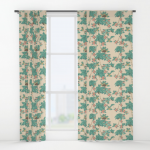 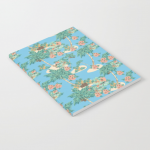 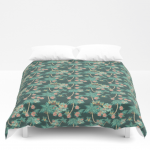 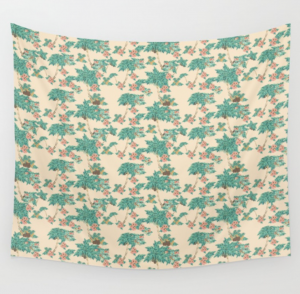 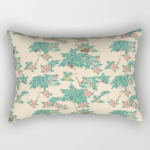 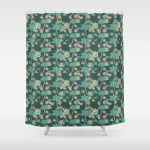 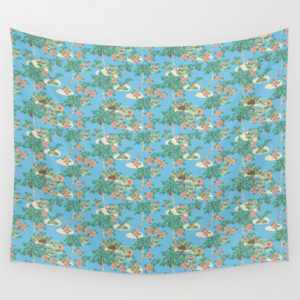 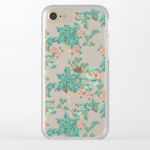 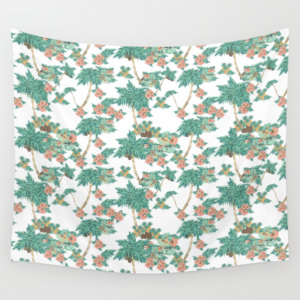 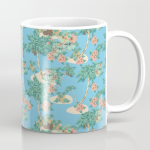 First out in the Retro Tropical series is the first pattern I created for the collection. 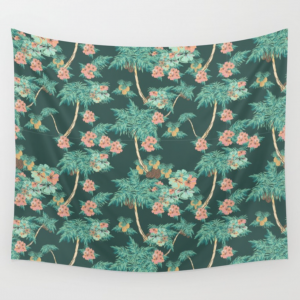 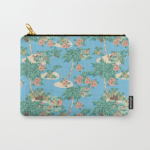 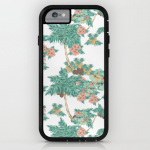 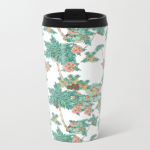 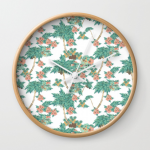 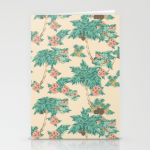 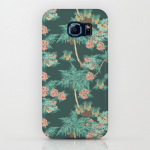 It’s an entangled pattern with palm trees, hibiscus flowers, coconuts and pineapples. 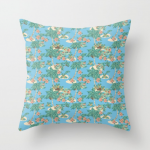 I made four color variations with a twist on the blue (I just felt that it was missing the dunes), and I’m thinking that I will maybe add one with a pale pink or purple background in the future. 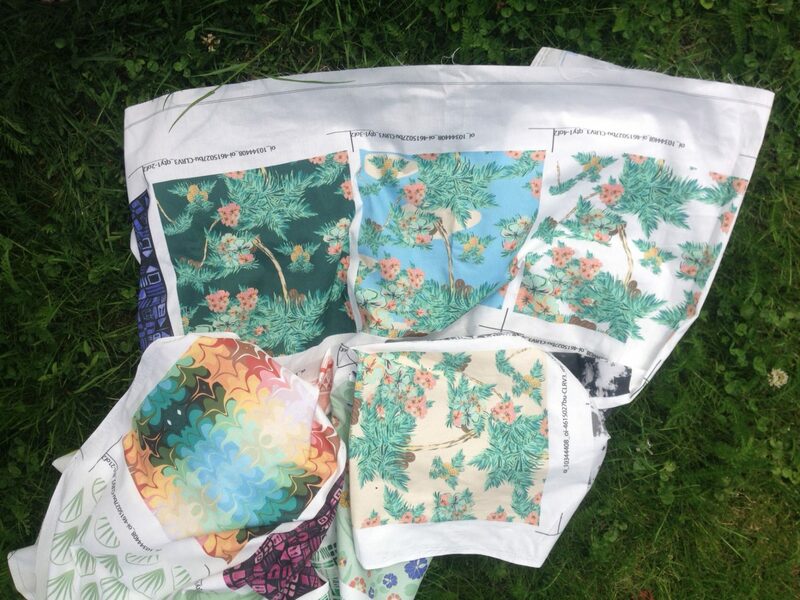 Below you’ll see the patterns on fabric and different product.